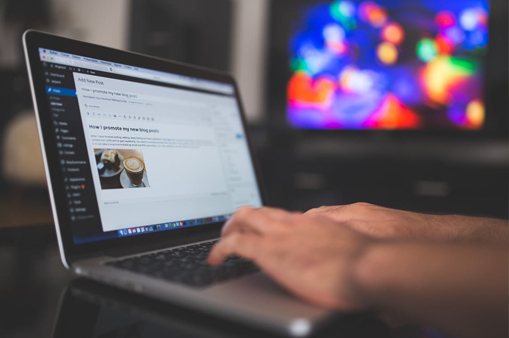 Coalescing extensive research with an intriguing writing style, we craft captivating blogs that enthralls the attention of both, the readers as well as search engine spiders. The quintessence of blog writing is to curate persuasive and engaging content that kindles the curiosity of the readers. Our team of writers at Contentualize thrive to create riveting blogs, curated with the necessary aspect of SEO in mind. 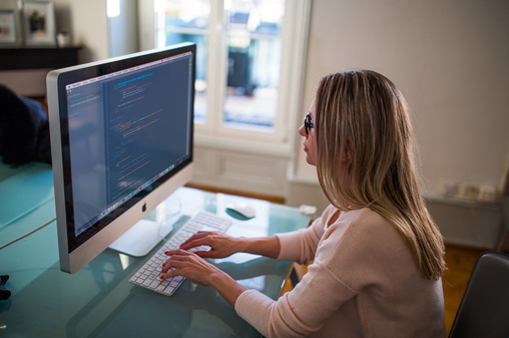 With years of experience, we have developed our expertise to a reputed stature that makes us a staunching brand for exquisite blog writing. 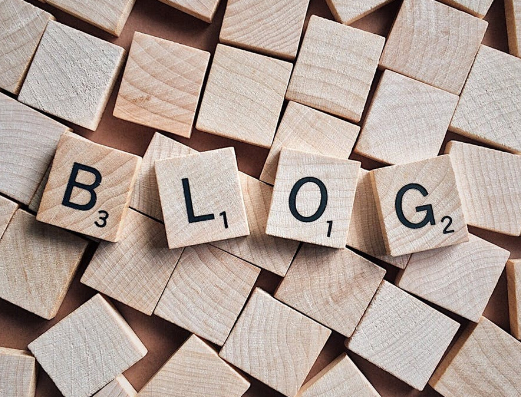 Right from pondering over a captivating title to consummating the blog with a striking conclusion, we delve into every diminutive aspect of blog writing to ensure that you bestow your audience with the most informative yet entrancing blog posts. It takes only the first 5 seconds for the reader to confirm if he/she wants to continue reading your blog; yes, only 5 seconds for you to create a good first impression. Inevitably, the first thing to catch their attention is the TITLE, and this is your window of opportunity. Inevitably, if the title isn’t good enough, then no matter how creative and entertaining your content is, it will still be overlooked. We tread that extra mile to contrive an enticing caption that defines the content body in a manner that it leaves the audience yearning for more. Kudos! So we’ve managed to create a great first impression with a stellar title. However the content body is what allures a loyal audience to your blog. For that, we immerse ourselves into a thorough research and attempt to grasp the crux of the matter to ensure that the most relevant and precise information is presented to your readers. Along with the relevant information, we blend our content with enchanting phrases and facts that allows you to offer your followers an impeccable reading experience. Writers often ignore the importance of a conclusion but we strongly believe that a striking closure can add an eminent impact to your blog. When you wind up your content with a strong opinion or a helpful suggestion, it endorses you as an expert that the readers would want to turn to time and again.